In just over two week's Asia's largest event will kick off in Hong Kong. 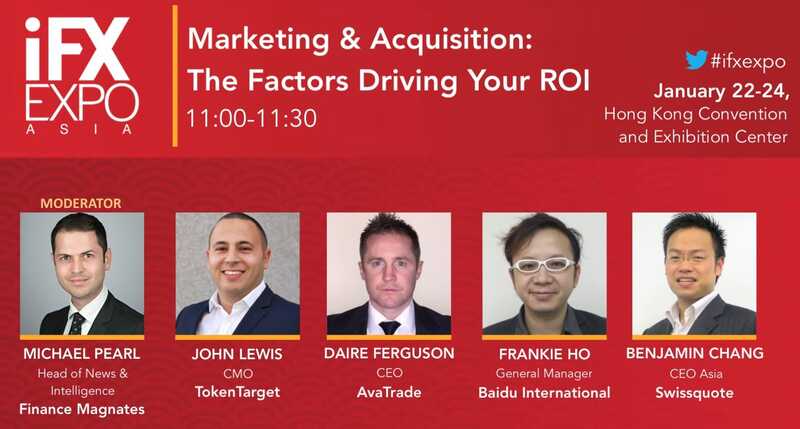 The iFX EXPO Asia 2019 is coming to Hong Kong in just over two weeks. The event, one of the largest in Asia, will be held at the Hong Kong Convention & Exhibition Center (HKCEC) on January 22 to 24. 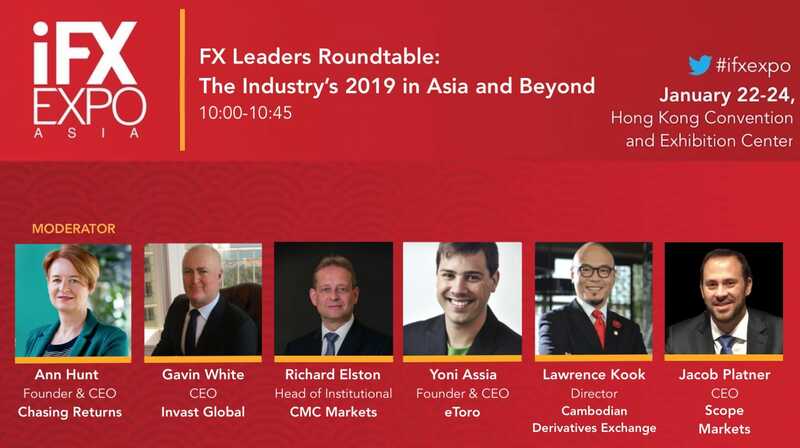 Hosted by Finance Magnates, iFX EXPO Asia 2019 is geared to all elements of the FX industry, as well as an emphasis on banks, affiliates, introducing brokers, and white label partners. The decision to host the event in Hong Kong represents a strategic move given the region’s role as a financial powerhouse in the region. Furthermore, the region is home to numerous, well-established financial services firms. In a global business environment, Asia has increasingly operated as a major arena for FX and CFD trading with many financial brokerages around the world looking to expand their reach into Eastern Markets. 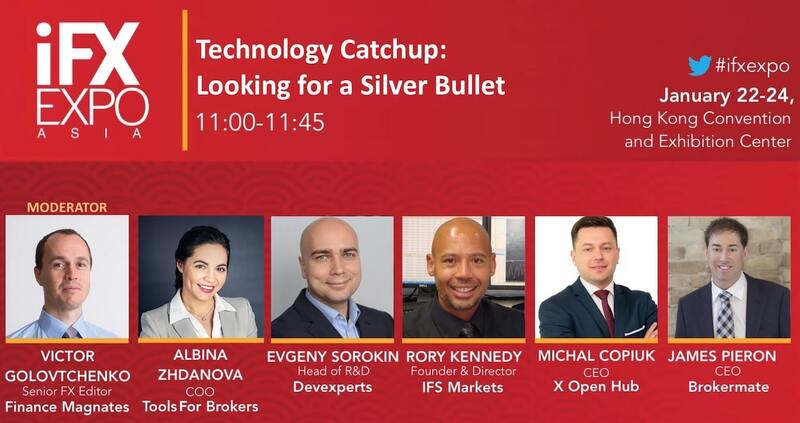 In 2019, fintech capabilities and other innovations in terms of trading technology are looking to take a step forward with the iFX EXPO Asia 2019 constituting the ideal platform to showcase these developments. 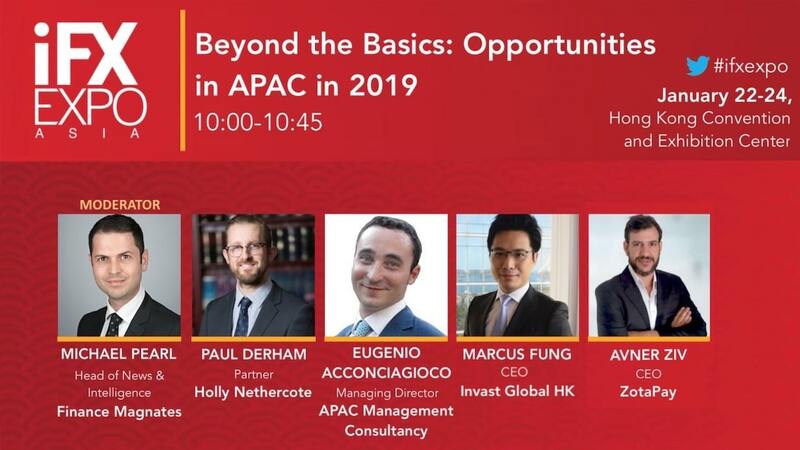 Prospective attendees are encouraged to familiarize themselves with the full iFX EXPO Asia 2019 agenda ahead of the event. The three-day event will launch with its signature welcome party on January 22 at Frites Belgium on Tap, Wan Chai. This includes both the welcome party and on-site badge pick up – collecting your badge at the Welcome Party means not only skipping the queues on the first day of the expo but also increasing your networking chances during the party. Crypto-Exchanges, Traditional Brokers and the First Crypto-Broker LH-Crypto: What is the Difference? Institutional Liquidity, What is Next! What is an Ideal Trading Environment for Traders in China? Attendees can also access the full list of all speakers that will be on display at iFX EXPO Asia 2019. To take advantage of the sponsorship and exhibition opportunities that are still available, and for more information on attending visit www.ifxexpo.com.